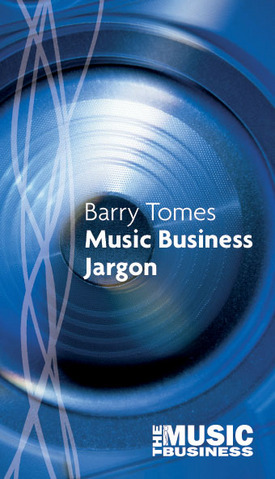 The Barry Tomes Media Group is made up of many ingredients, including: Record Companies, PR, seminars, advice classes, artist management and DJ promotion. Our experience stretches back 40 years… and in that 40 years, media really has exploded. With now hundreds of Television stations in every country, thousands of radio stations, accessibility of media coverage plus of course, the internet. We like to think we have changed with the times – from a humble management company representing one artist, to a global media company working with hundreds of artists at any one time. i can’t believe that after checking your books, the best, most deserving person for a film role is a non actor? Who has not invested any time or commitment to the acting profession previous to landing this role. As an actor who trained in Birmingham I have seen plenty of good actors who are looking for work, and some (not myself included) who would be perfect for the role. What you have done by getting Deirdre Kelly this role has just told all aspiring actors to sit on their arse on benifits until someone spots them!!! great, well done you! just shows we can’t always rely on agents to make it better for ‘real, hard working’ performers. In the Birmingham mail it says “i think it will be really interesting to see her playing someone else” Give a ‘real’ actor the role and you get much more than interesting. Why mate, seriously why? she has done nothing to deserve this, and the fact that agency’s, managers such as yourselves think it’s ok to take work from proff’s, well it’s a sighn that this industry is going down the toilet, and no wonder if some talented people loose faith in agents now. But i suppose that’s cause your in it to make the money, if that is your priority then you truly are lost! please try and convince me you are doing the right thing here, if you can?